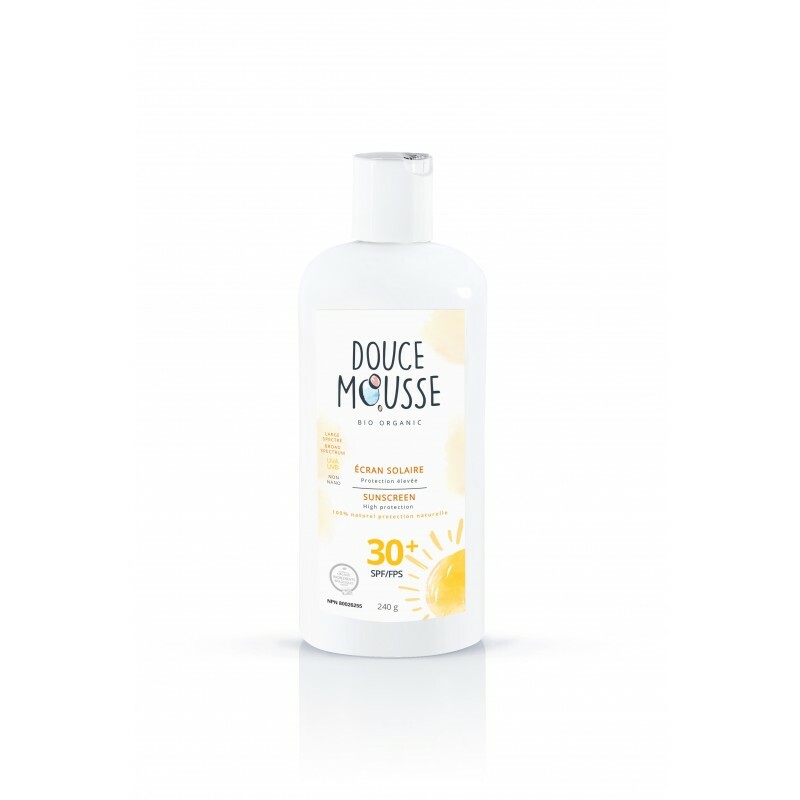 This sunscreen natural and organic Douce Mousse protect the delicate skin of your child safely! It is made from natural ingredients such as shea butter, jojoba, sunflower. Organic Jojoba Oil is one of the favorite ingredients Aztec peoples, jojoba oil is hydrating and moisturizing and suitable for the most sensitive skin while shea butter is used in Africa for thousands of years, it is very moisturizing in addition to soften the skin. 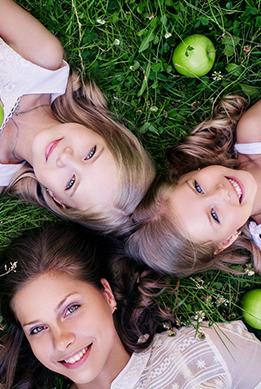 Organic Sunflower Oil Quebec is rich in vitamin E, very moisturizing and softening. Buriti Oil comes directly from the rainforests of Brazil, rich in carotenoids, antioxidant and sunscreen. 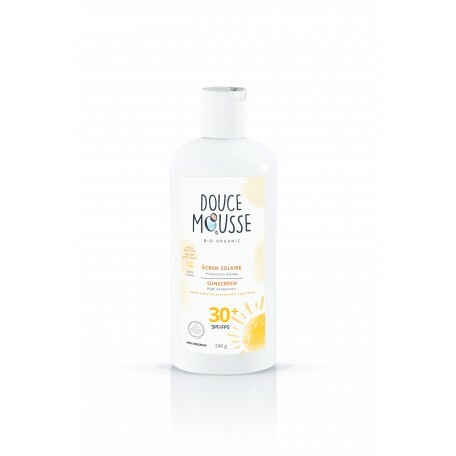 That it prevents sun damage and gives a nice beige-orange in our sun lotion. Zinc oxide is a very effective natural ingredient for sun protection and is transparent to the application. Ingrédients: Aqua, Caprilic Capric Tryglycérides, Sorbitan Olivate, Jojoba Esters, Cocoglycérides, Hydroxyapatite, Polyglycéryl-2-Dipolyhydroxystearate, Butyrospermum parkii (Shea butter)*, Helianthus Annuus (Sunflower) Seed Oil*, Mauritia flexuosa (buriti) Fruit Oil, Simmondsia Chinensis (Jojoba) Seed Oil*, Tocopherol (vit. E), Glyceryl Oleate, Magnésiu Sulphate Heptahydrate, Glyceryl Caprylate, Glyceryl Oleate, Magnesium Sulphate Heptahydrate, Glyceryl Caprylate, Glyceryl Undecylenate, Armenica Fruit Extract, Rosemary Oleoresin.